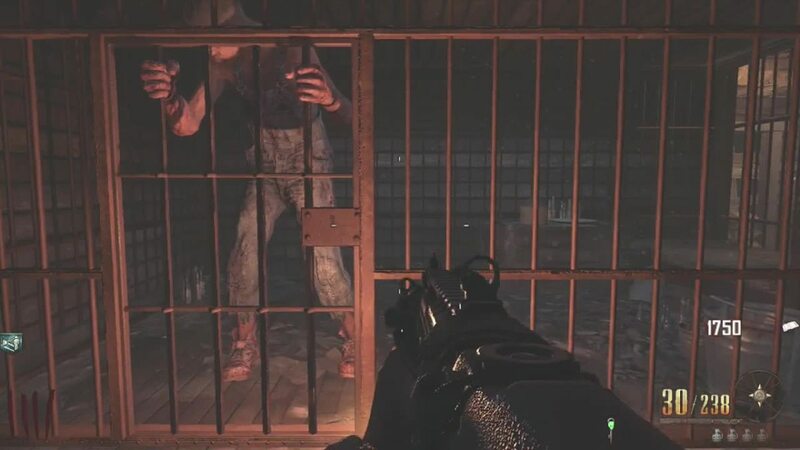 "Der Riese", in the German language, is literally translated as "The Giant." Okay, let's get the obvious out of the way. 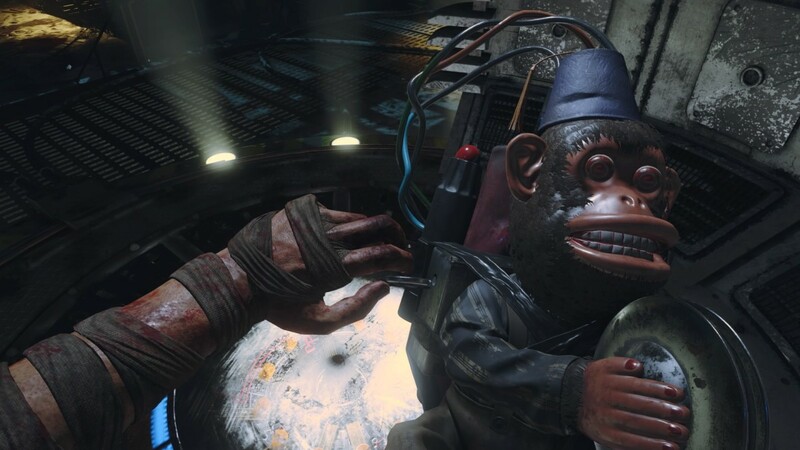 The Giant is a remastered version of Der Riese. So everyone who's going to gripe and moan about this, we already know. Nevertheless, the game still needs a guide. Plus, there are plenty of people who have never had the chance to play it, so it's a great learning experience. UPDATE (8/16/2016): This following information was released with patch 1.08, but we didn't realize it until much later. Despite the GG machines being on all the time, you still have limited uses, despite the ridiculously growing prices of the machine, depending on your round. The GG machine only allows you to use it up to 3 times per round, 4 times in the early rounds. UPDATE (3/21/2016): Due to today's release of patch 1.08, this section is no longer applicable. 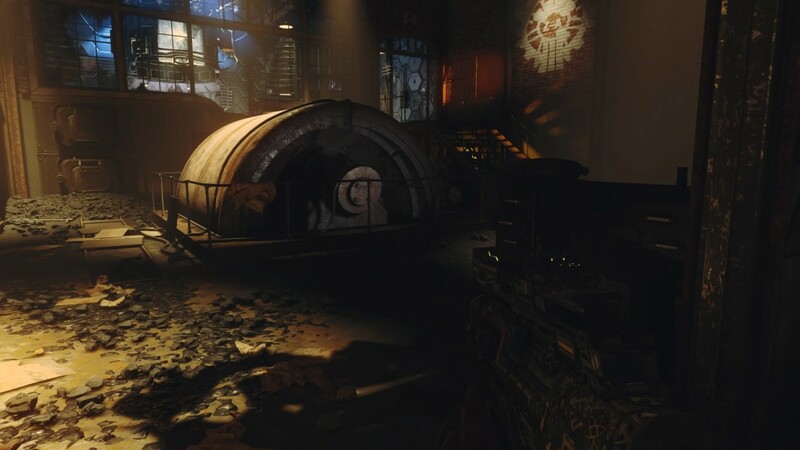 All GobbleGum machines will stay on all the time. 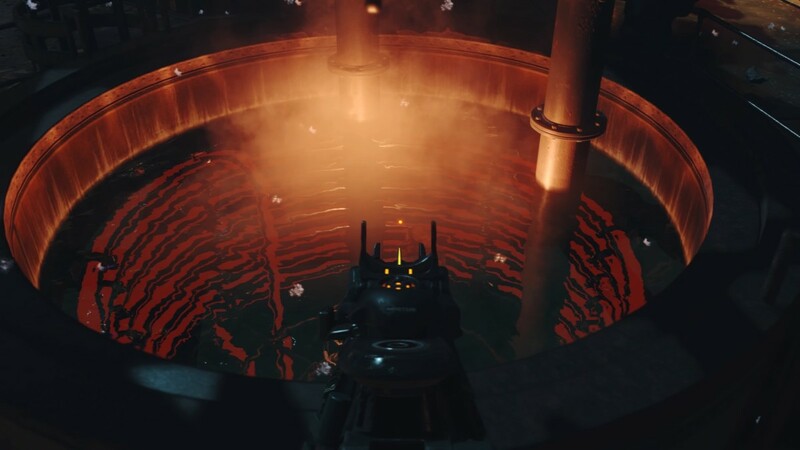 So as we all know, GobbleGum machines have been a great addition to the game, but in The Giant, the machines work differently over the ones in Shadows of Evil. There are a total of 5 machines, separated into three sections. 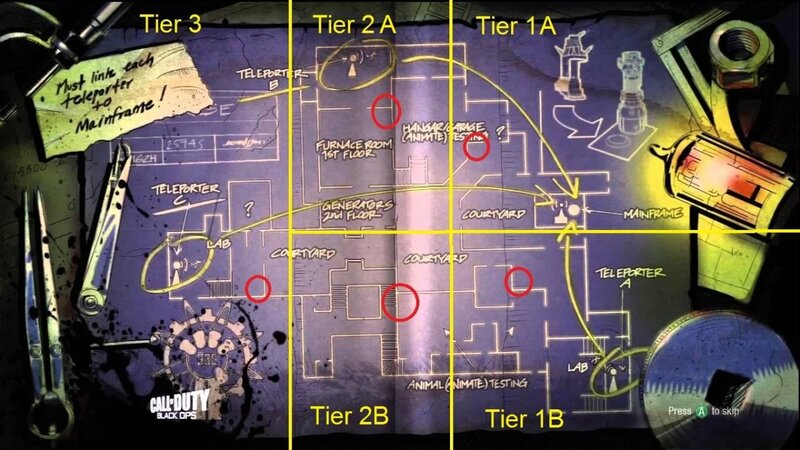 Following the map below, the active GobbleGum machines always start in Tier 1 at the beginning of the game. From the first usage, each machine in sections A and B rotates between Tier 1, Tier 2 and Tier 3. After each section has been used, they start rotating the same Tiers. 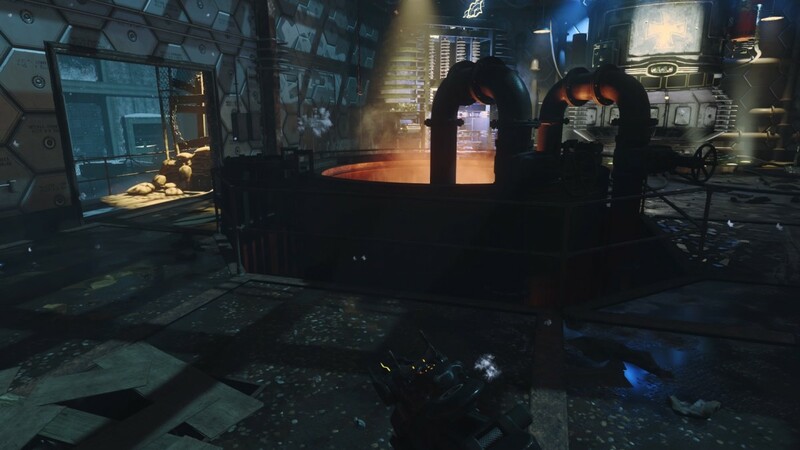 This is, so far, the only map that will have an instance that only ONE GobbleGum machine will be active across the map. 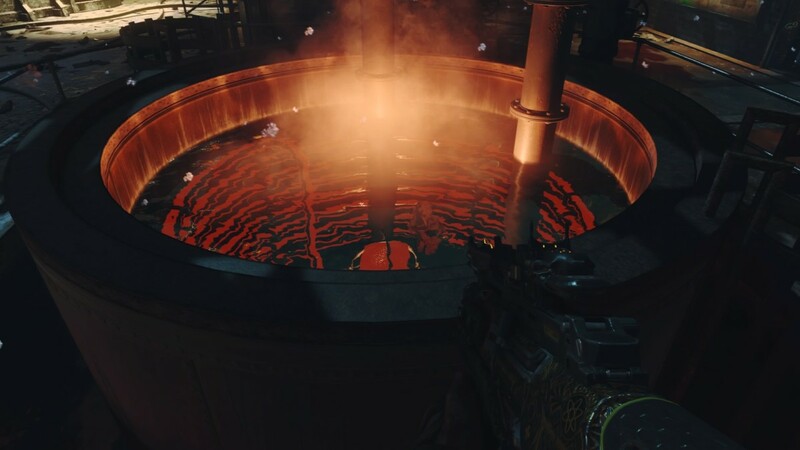 GobbleGum machines on the map below are labeled with red circles. While many people play differently, accumulating as many points as possible at the beginning will actually make the rest of your game a lot easier as you will have the points to open everything and to buy everything much earlier. 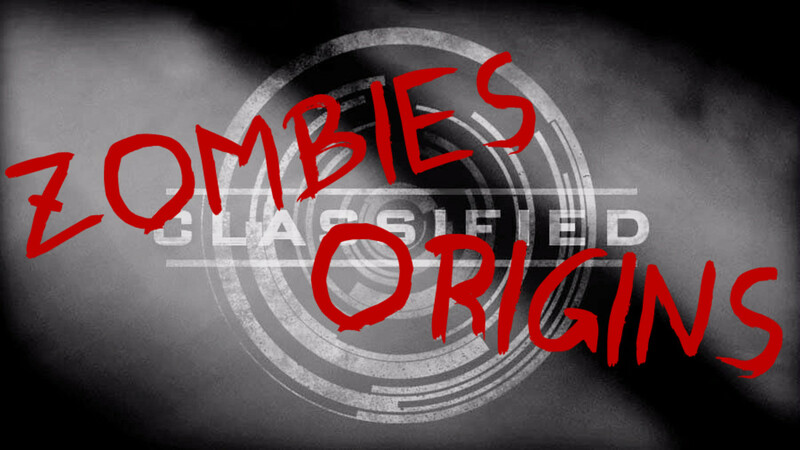 This includes unlocking the Annihilator and the secret 6th perk machine: both will be covered in later sections. You get the idea. Normally, it's a given that one magazine of ammo is equivalent to one knife, but it's a bit more accurate to say seven are. 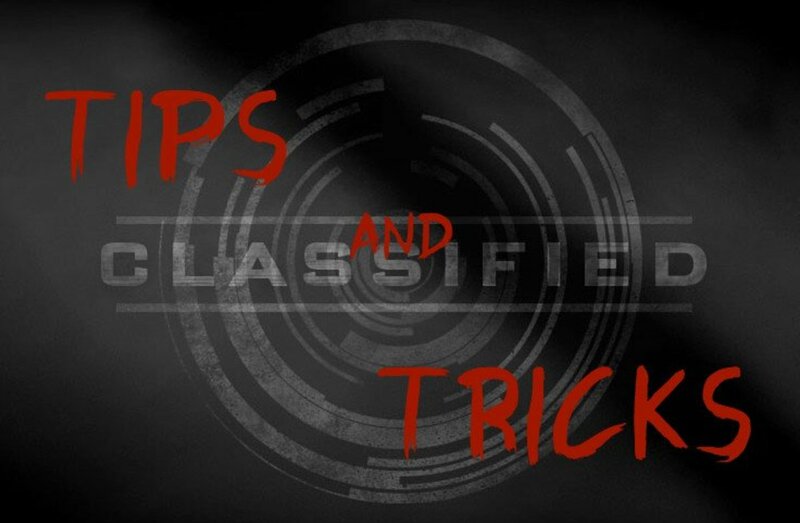 For full details on the first 7 rounds, refer to the Black Ops 2 Survival Guide. Moving on, as long as you remain on this strategy, the points you receive will be higher. 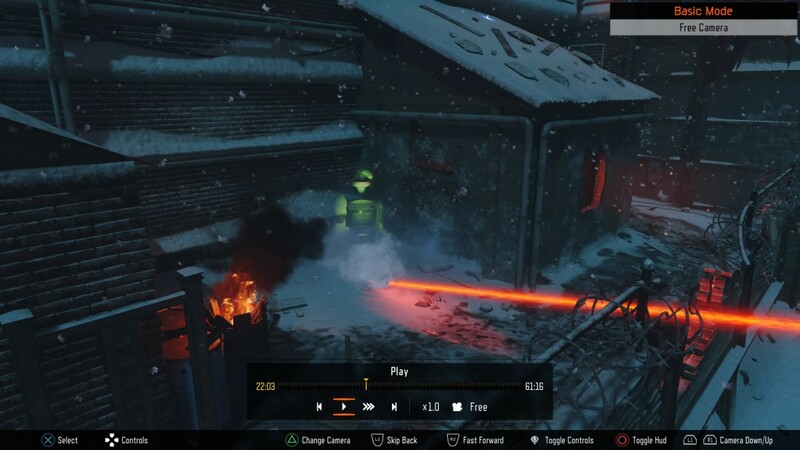 Also, if you refer to the Black Ops 3 Zombies General Guide, you'll see the Trick Knife section that'll help you not accidentally grab a Nuke, wasting points. 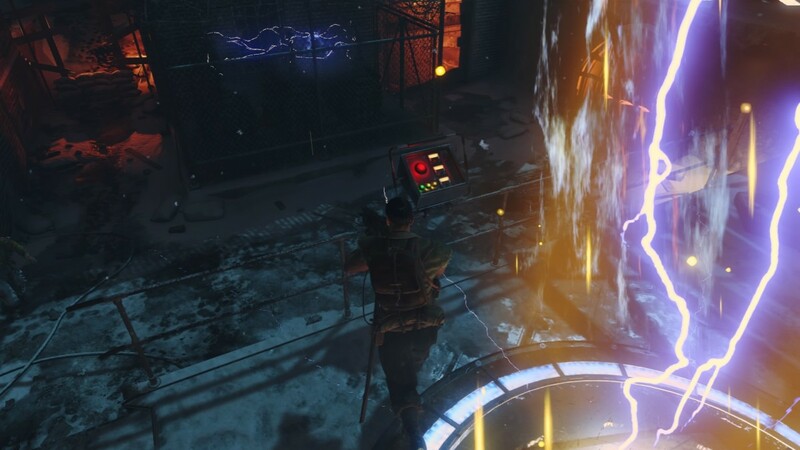 By going with this strategy, you can leave the opening area in round 3 (obviously keeping a single zombie alive) and not only turn on the power, but also unlock all 3 teleporters and unlock the Pack-A-Punch machine. From here, you can purchase a gun and then save up to Pack-A-Punch. Depending on your team (or if you're playing solo), the average person should be able to get the 5,000 points by round 5-7. 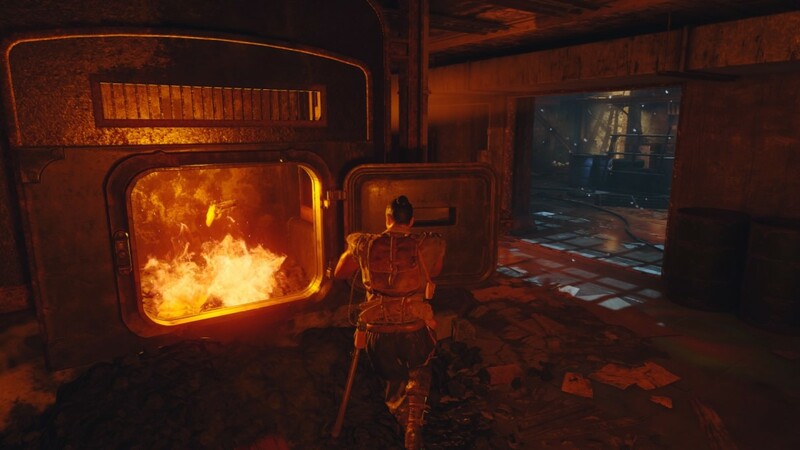 The only exception would be if you were lucky enough to get the Ephemeral Enhancement or Wall Power GobbleGum. 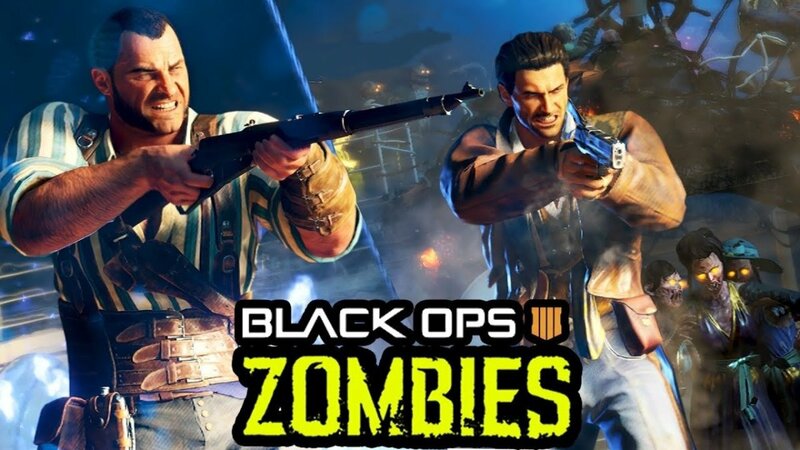 So at this point, if the strategy was followed, you should be able to Pack-A-Punch and unlock the Annihilator and go Seraph on the zombies nice and early. For the steps to unlock the Annihilator, scroll down the Guide. 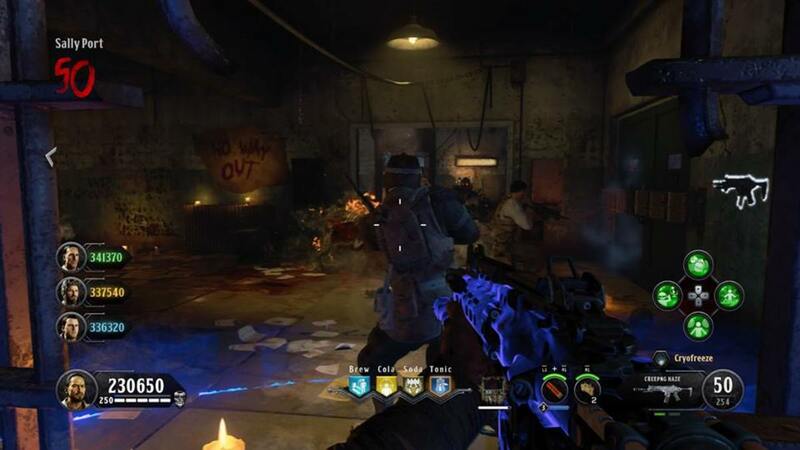 After unlocking the Annihilator, you can spend your points on perks and guns. From here, it's highly recommended you start really hitting the Mystery Box. 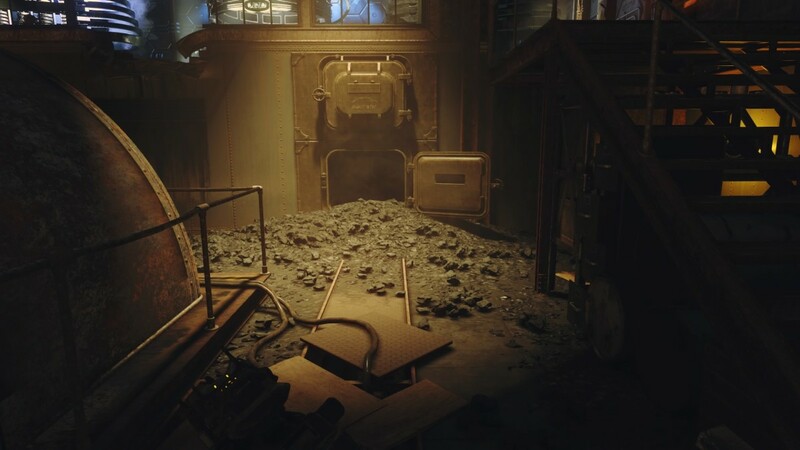 Your next objective is to get Cymbal Monkeys, as you will need them to unlock the hidden, 6th perk machine (Again, steps will be found in a later section). 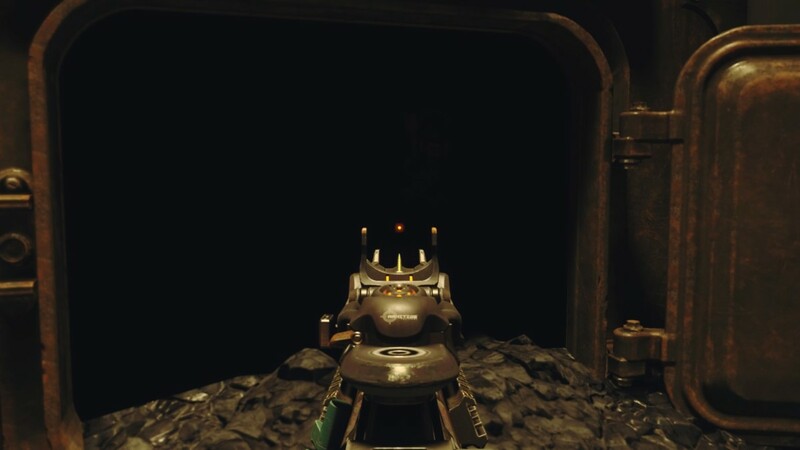 When the final perk machine has been unlocked, that concludes all that you can really do to prepare more than the normal strategies of accumulating guns, perks and items. 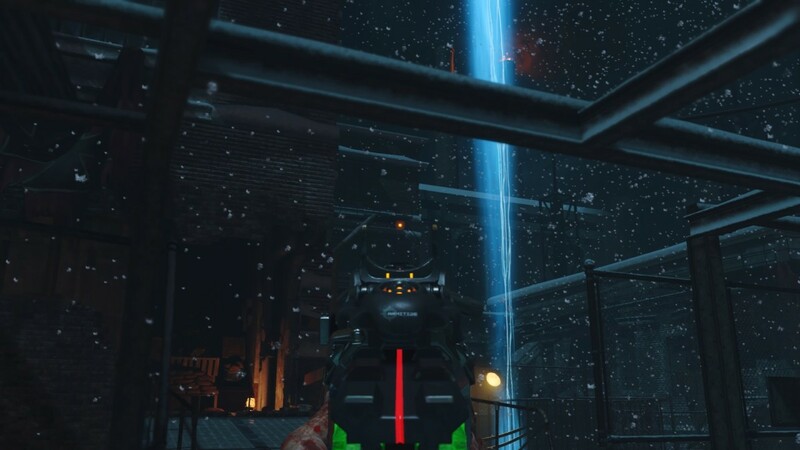 And the best place to be camping is still the scaffolding above Teleporter C.
As mentioned earlier, you can obtain multiplayer's Seraph's Annihilator revolver in The Giant. 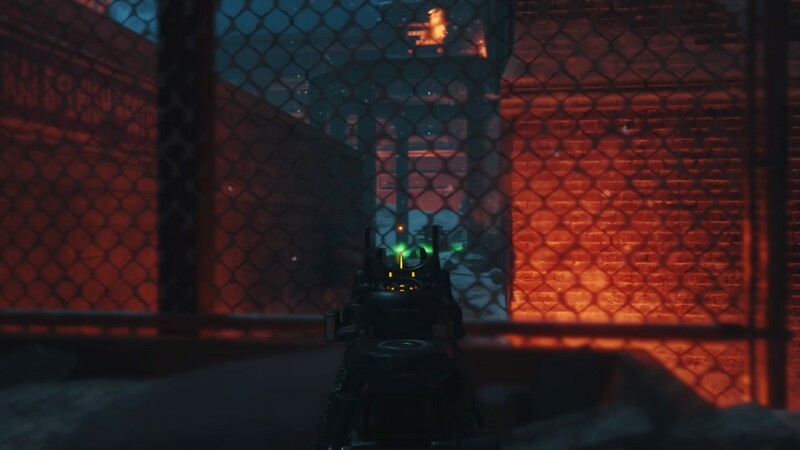 Like in multiplayer, the Annihilator is a Special Weapon, and is equipped separate from your existing guns. 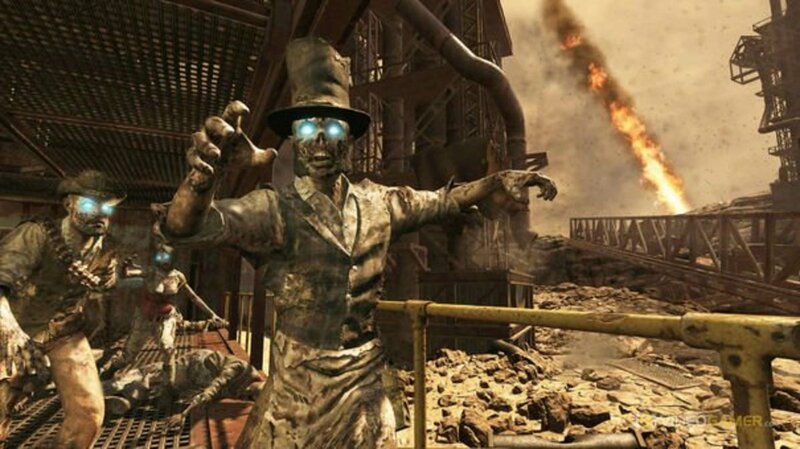 Also, if you unequip it while it doesn't have full ammo, or if it runs out of ammo, you have to kill zombies in order to recharge it. You can only equip the Annihilator if its ammunition bar is full. This gun is exceptionally powerful, and a great asset so you can save on ammunition as well. 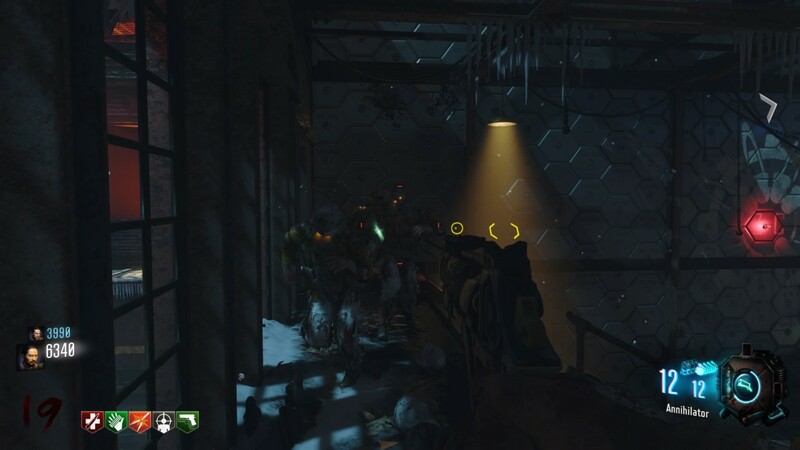 Before round 27, it is a 1-hit body shot, and before round 32, it is a 1-hit headshot. While it doesn't really last a lot of rounds in terms of 1-hitting, We've so far confirmed that it's a 2-hitter in both body and head for well over 40 rounds. 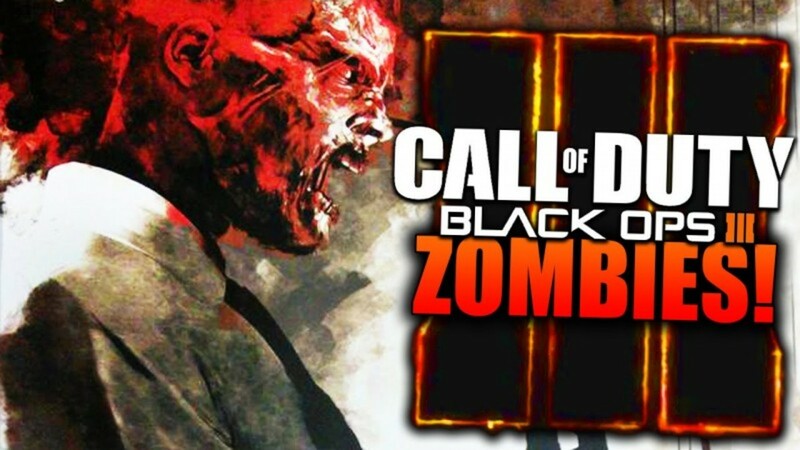 Also, unlike other weapons, it has unlimited penetration, which means that it can hit/kill more zombies in 1 shot than any other weapon. So here's how you can earn it. 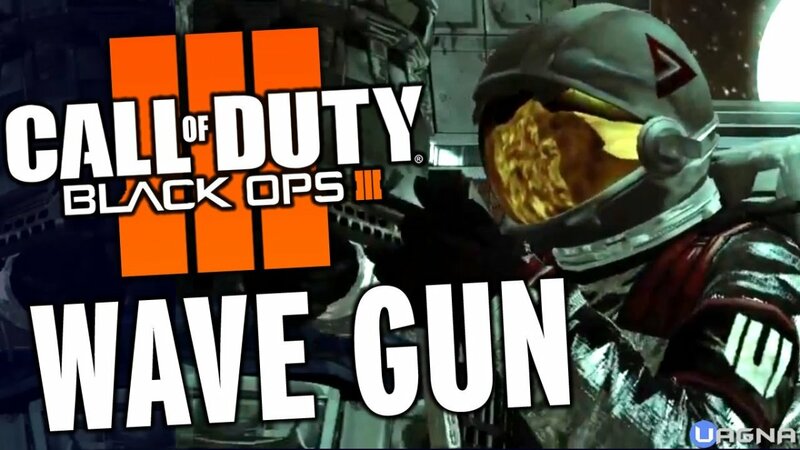 First, you need a Pack-A-Punch weapon (shotguns, XM-53 and MR6 PaP'd do NOT count). Next, you have to shoot the control panel of what was once the Fly Trap. After that, you have to hunt and shoot two Teddy Bears. Finally, you have to shoot a hidden Monkey. 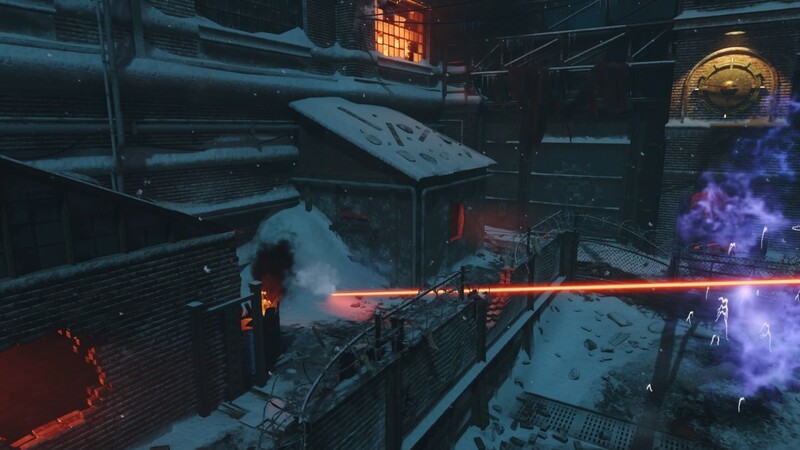 Shooting all three items unlocks the Annihilator in the Furnace. Pictures and video of the steps are shown below. Second Teddy on top of the scaffolding above the power. In the coal storage by the stairs on the right. Okay, so as I mentioned above, The Giant now has a hidden 6th perk machine. Now this machine is always in the same place, but what it becomes is different every single game you play. It can either be Deadshot Daiquiri or Stamin-Up. The first step of getting it is the hardest. The rest is just a breeze. All you have to do is get Cymbal Monkeys out of the Mystery Box. After that, you just have to throw said Monkeys into the teleporters and teleport while they are playing their cymbals. After you teleport the third time, the switch panel at the Mainframe will have 3 lights lit up. 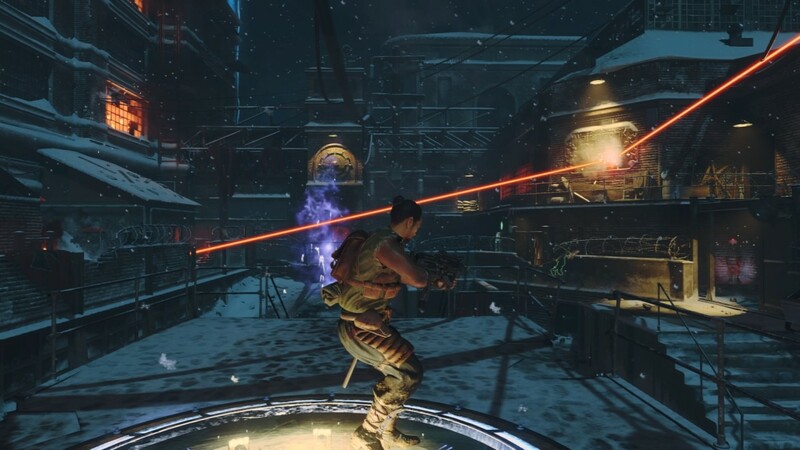 Simply activate the switch with Square (or X on XBOX) and it will activate a laser that melts the snow pile on the left, facing away from the Pack-A-Punch. Refer to the pictures below. Tell Scotty to beam you up with your furry friend. So in this timeline, if you had watched the cinematic, Samantha is a bit more of the victim this time around, having been banished into the ether with Maxis before the start of the game. However, she still cries tears of sorrow that can reach your ears. When you enter the furnace room from spawn, take the stairs on the left and stop just before the top of the stairs. From there, if you listen carefully, you can hear Samantha's woes pierce your heart.